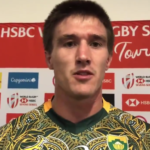 Impi Visser talks about the Blitzboks’ opening win against Samoa at the Cape Town Sevens. 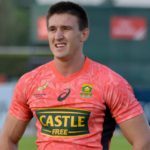 Blitzboks forward Impi Visser says he cannot wait to make his World Rugby Sevens Series debut in Dubai this weekend after a frustrating 2018. 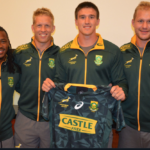 The uncapped Impi Visser has been named in the Blitzboks’ squad for the opening tournament of the 2018-19 World Rugby Sevens Series in Dubai.